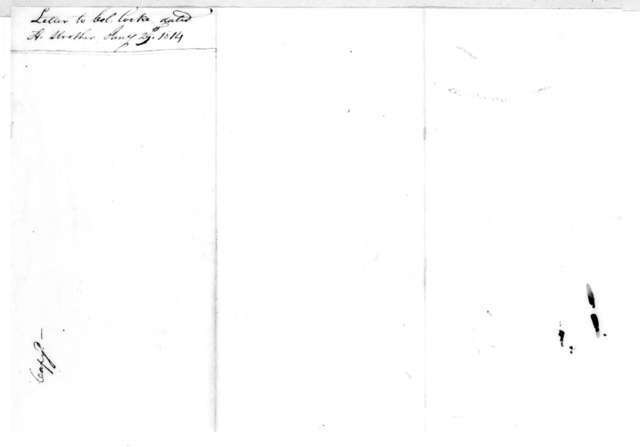 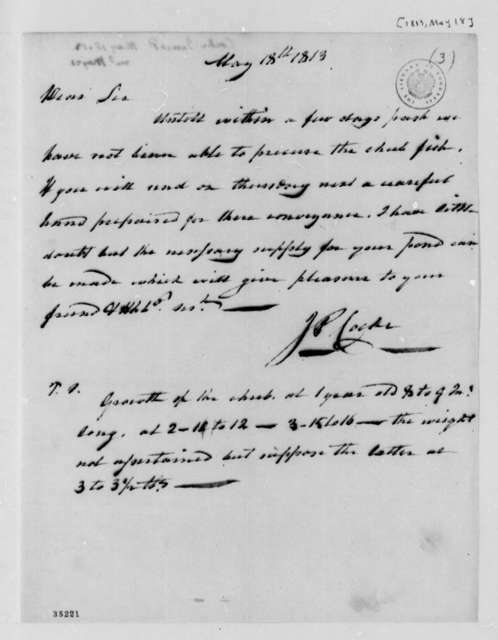 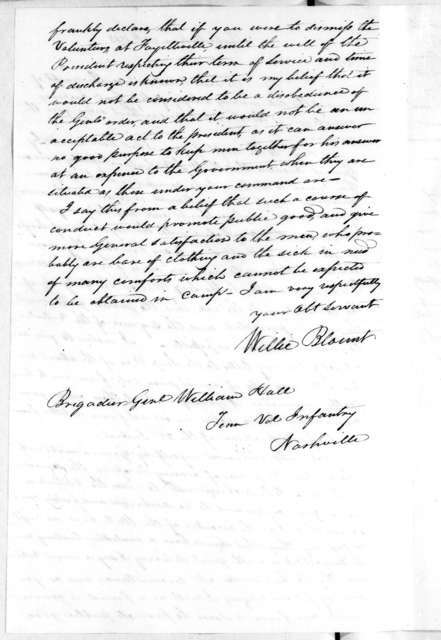 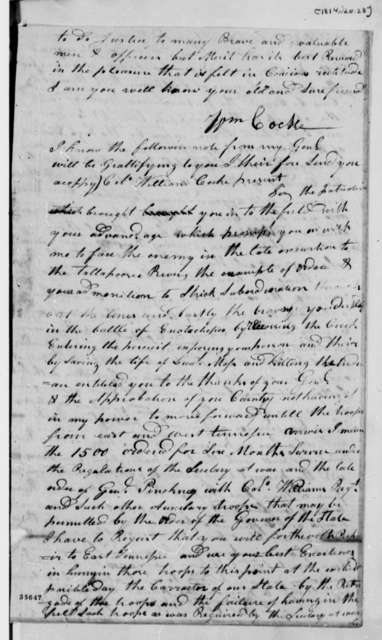 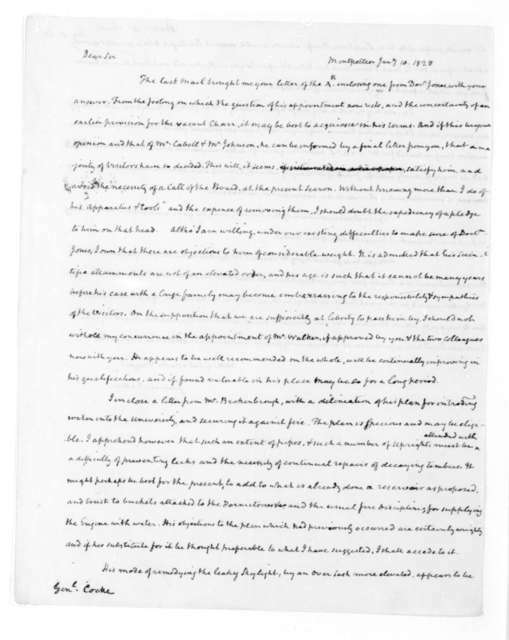 William Cocke to James Madison, November 28, 1811. 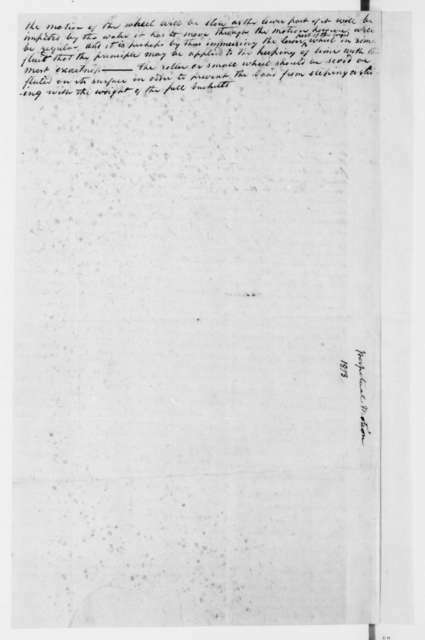 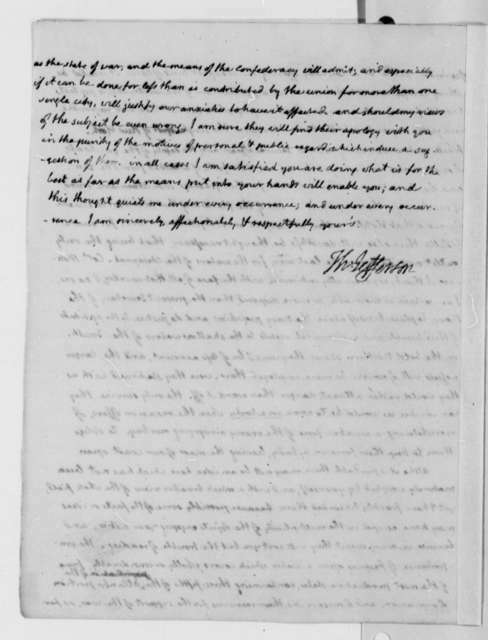 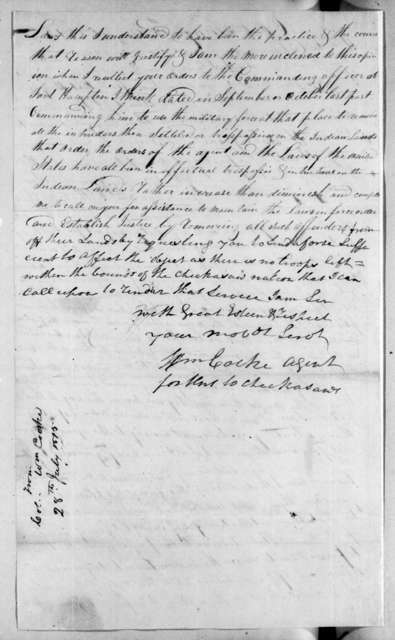 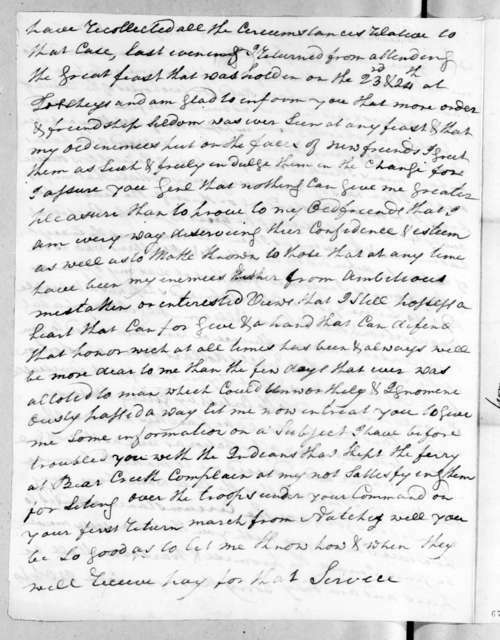 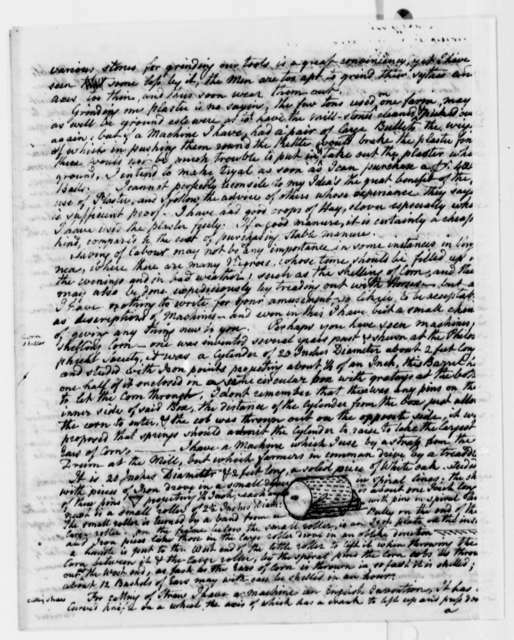 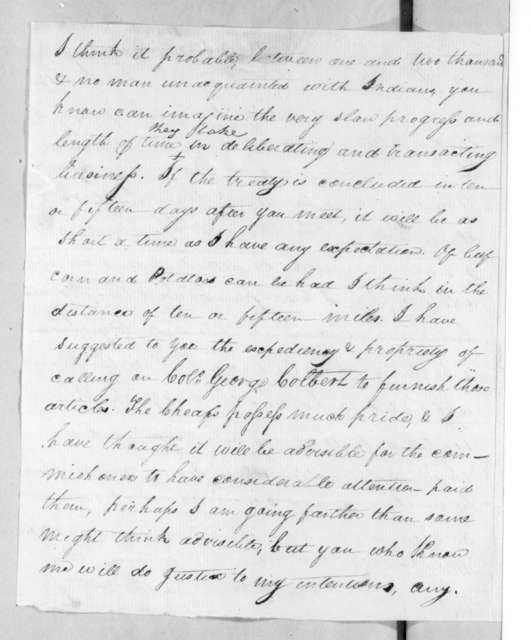 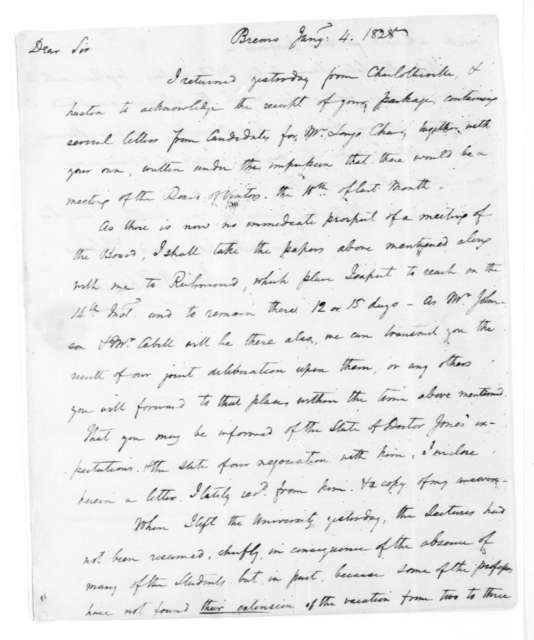 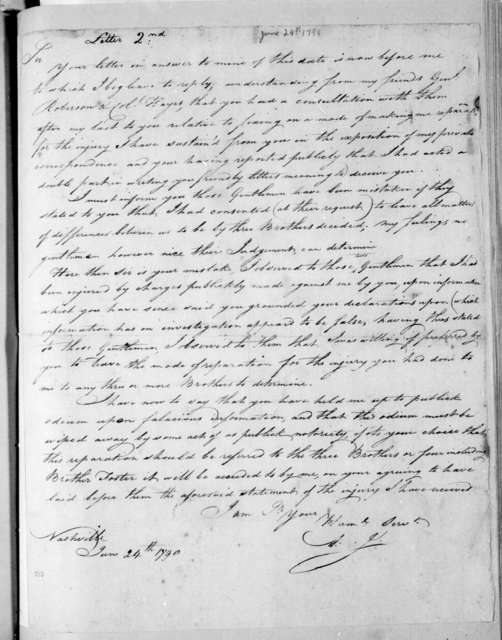 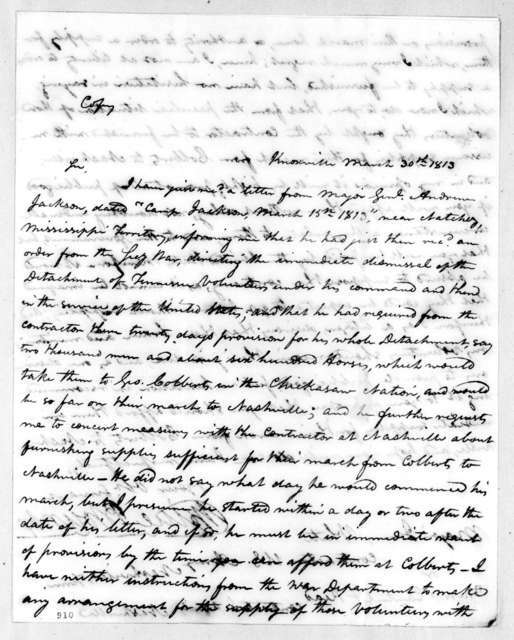 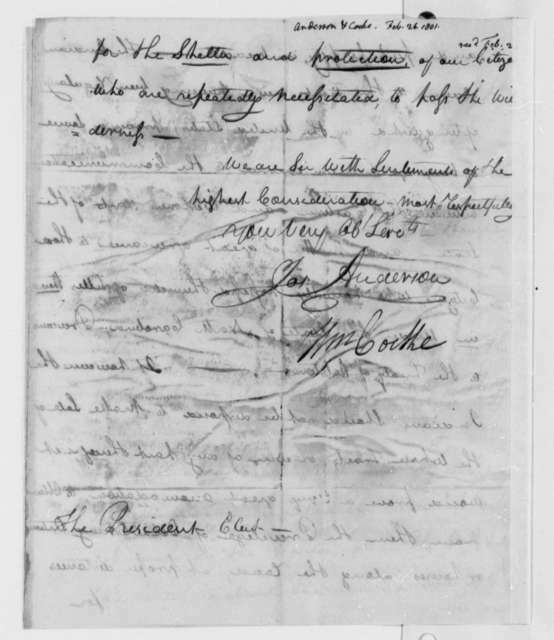 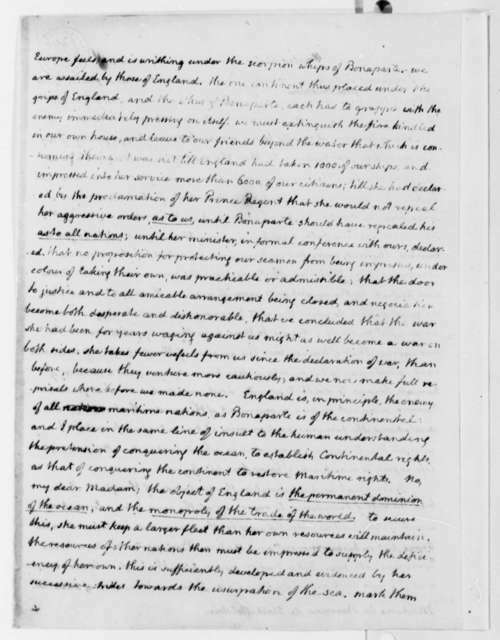 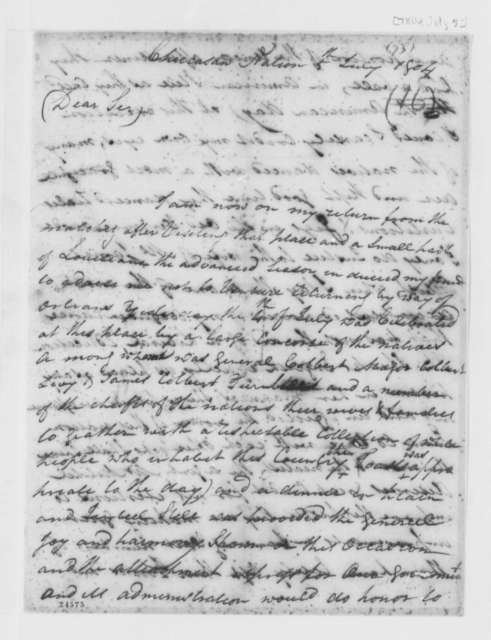 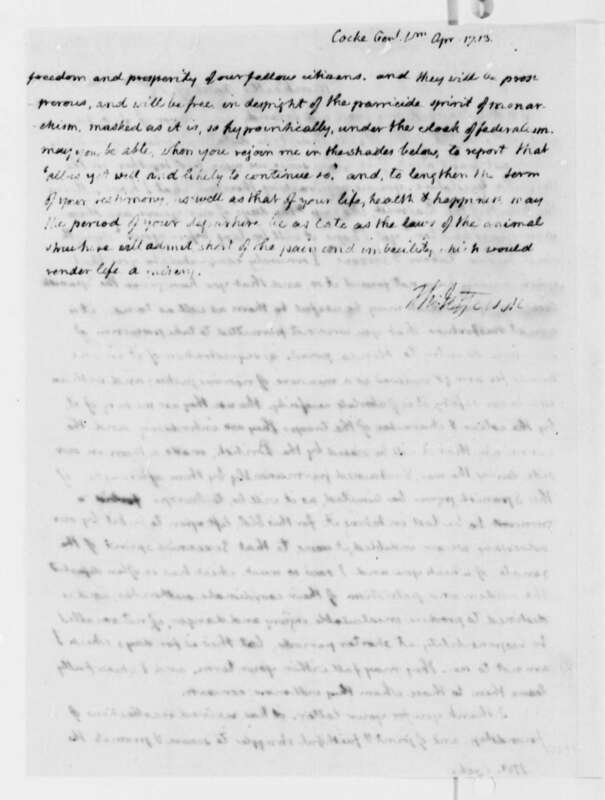 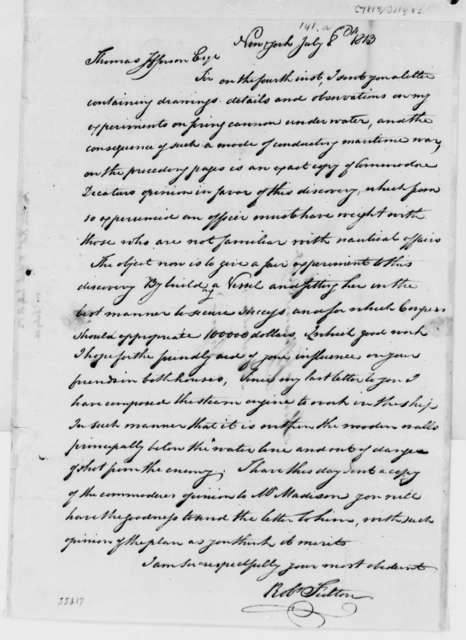 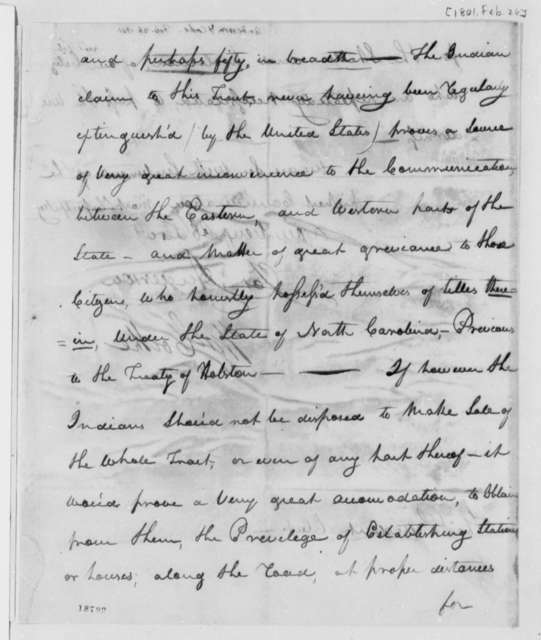 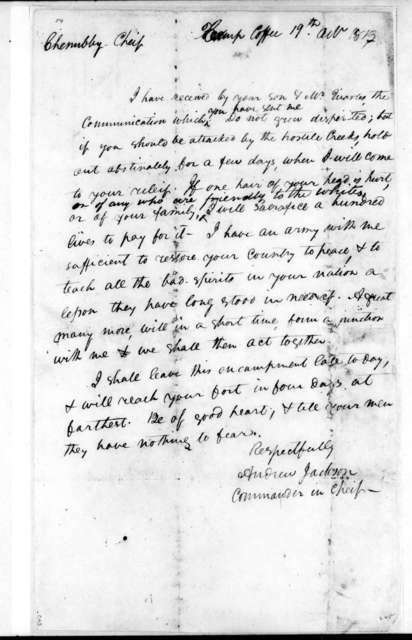 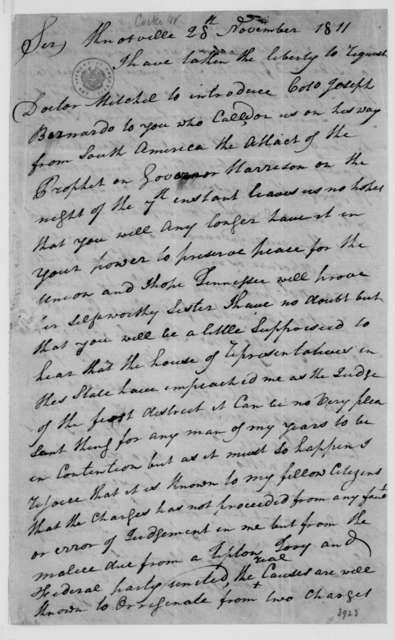 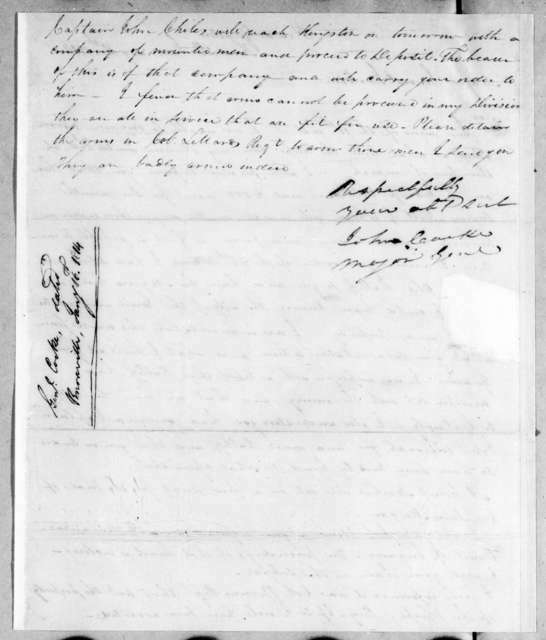 James Madison to John H. Cocke, January 7, 1828. 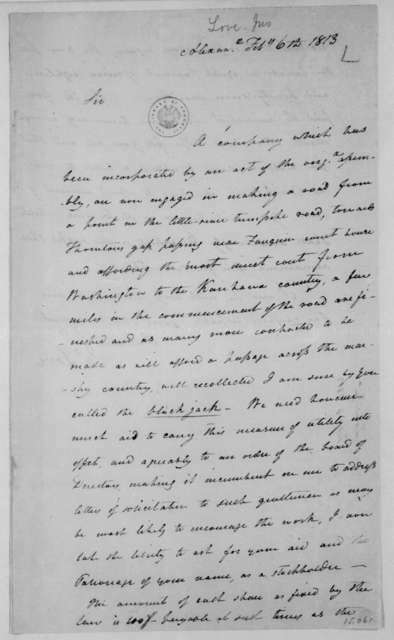 John H. Cocke to James Madison, January 4, 1828.